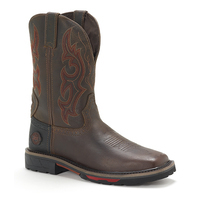 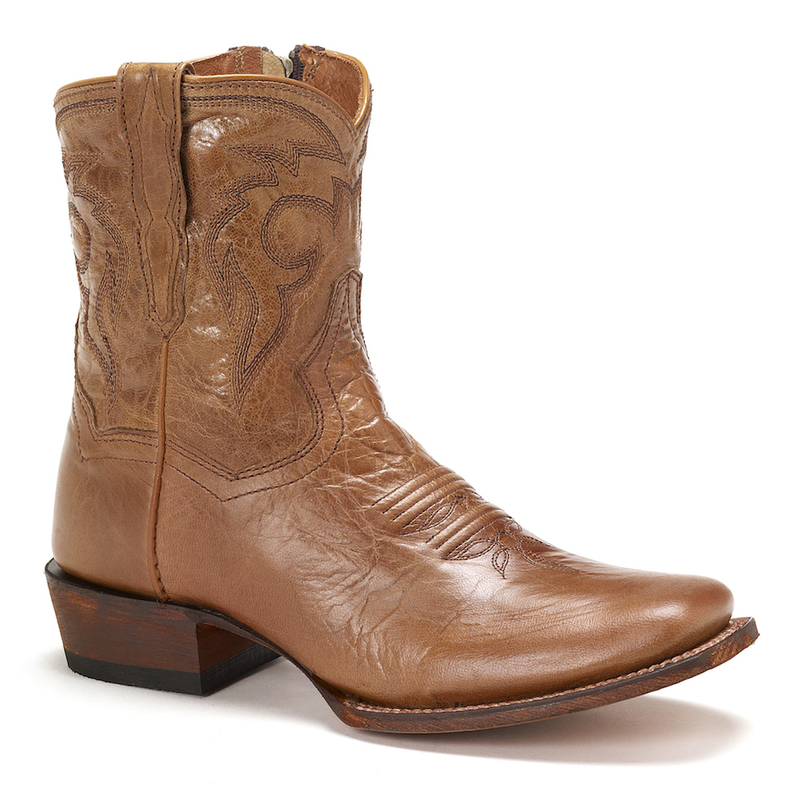 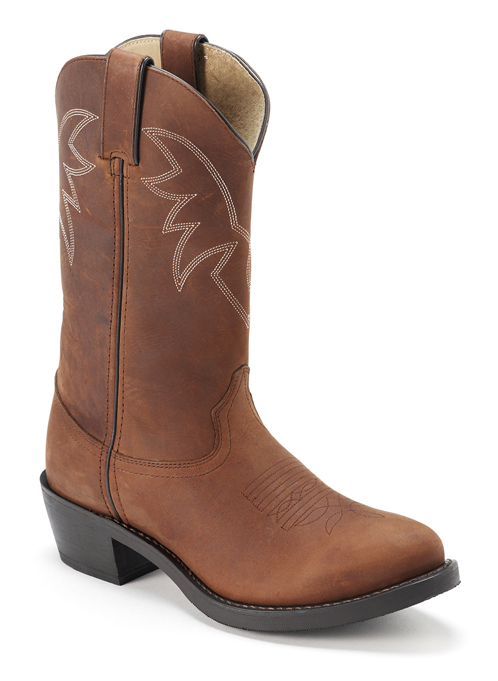 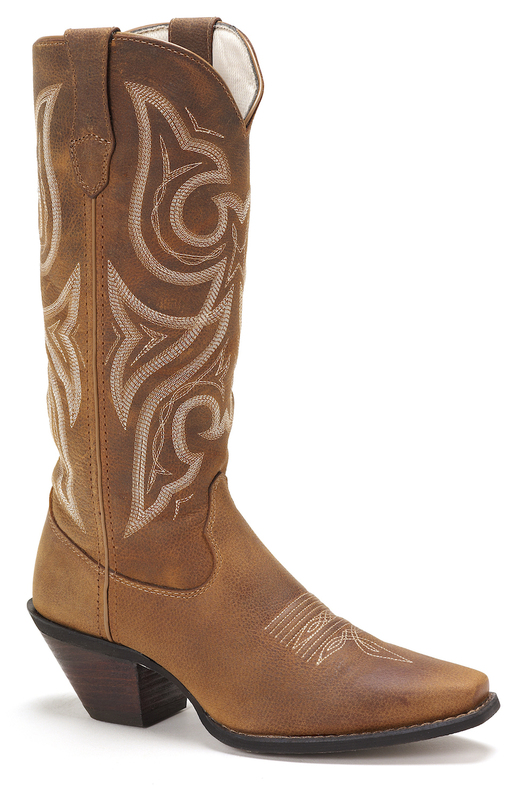 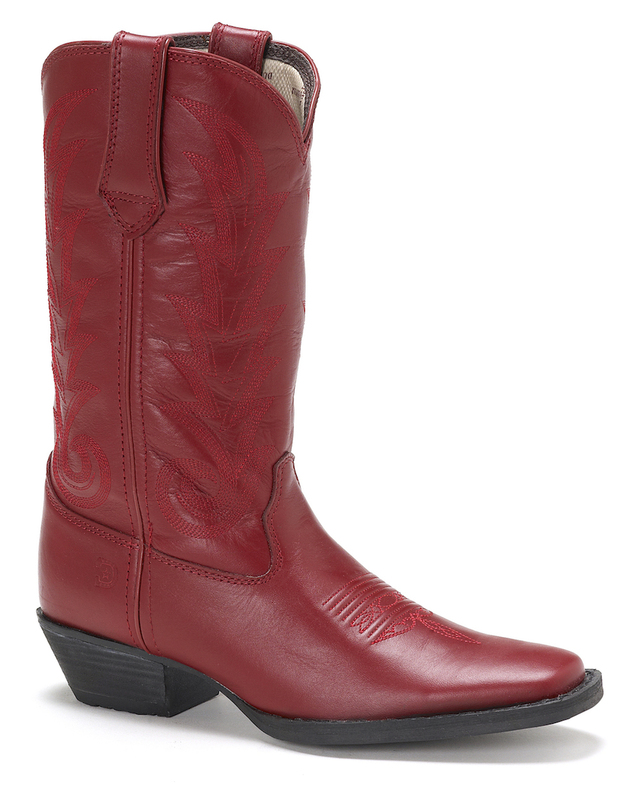 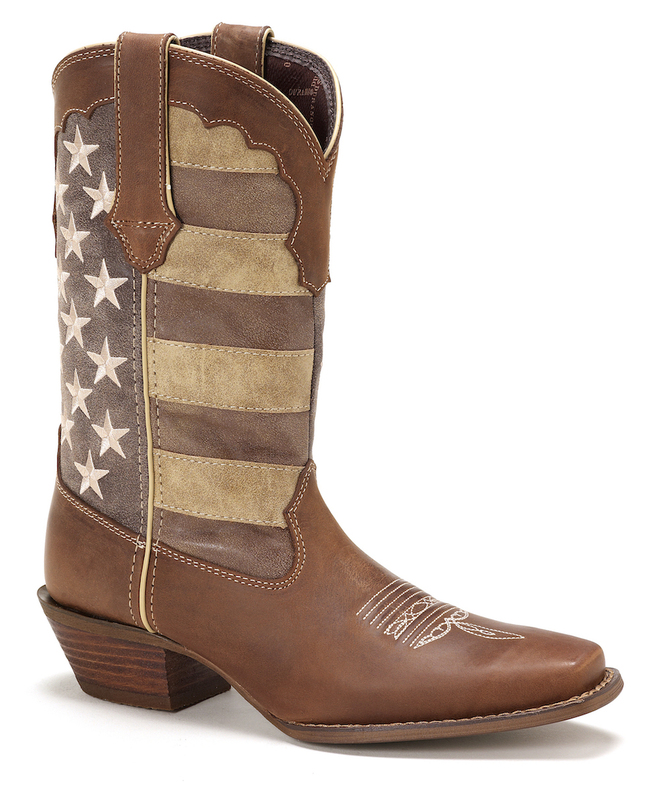 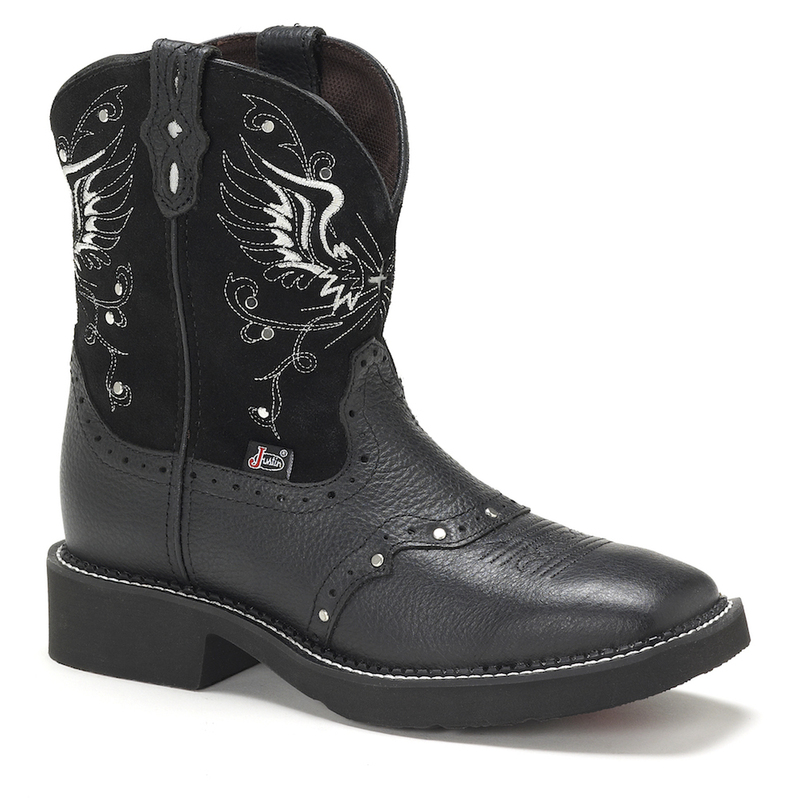 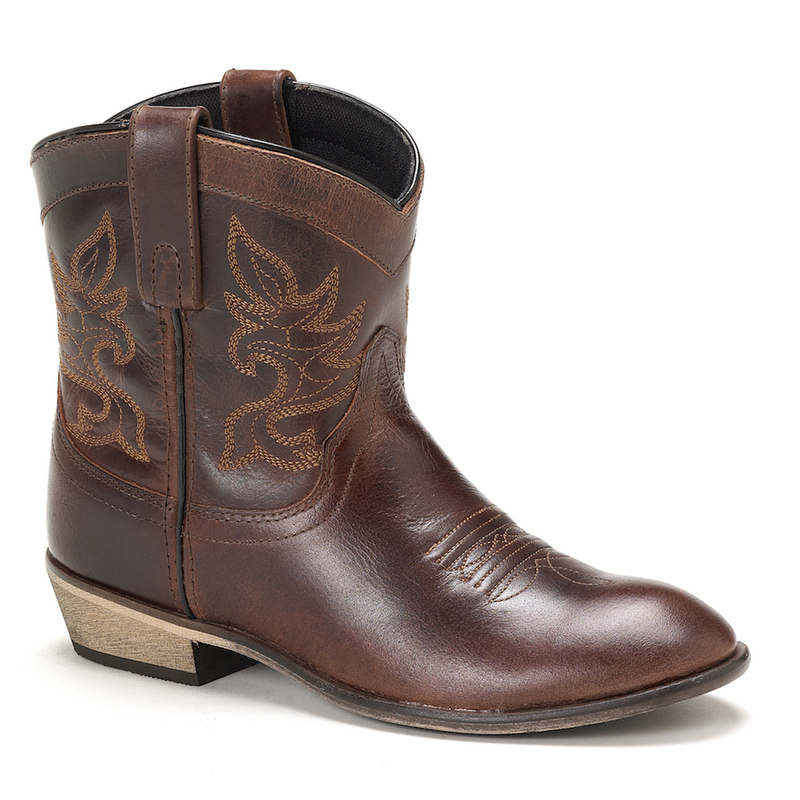 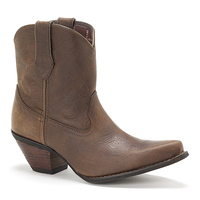 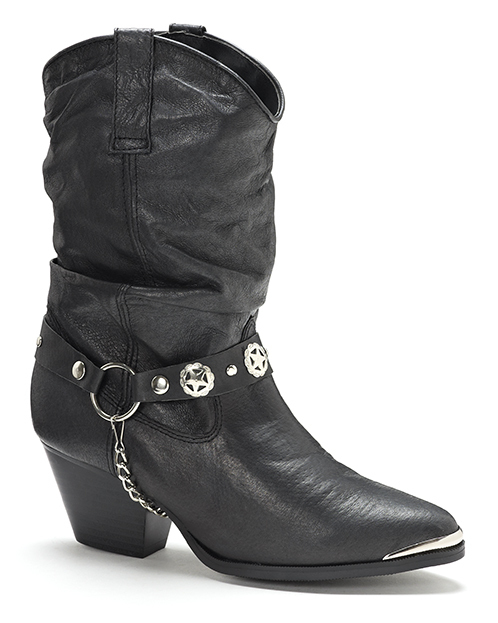 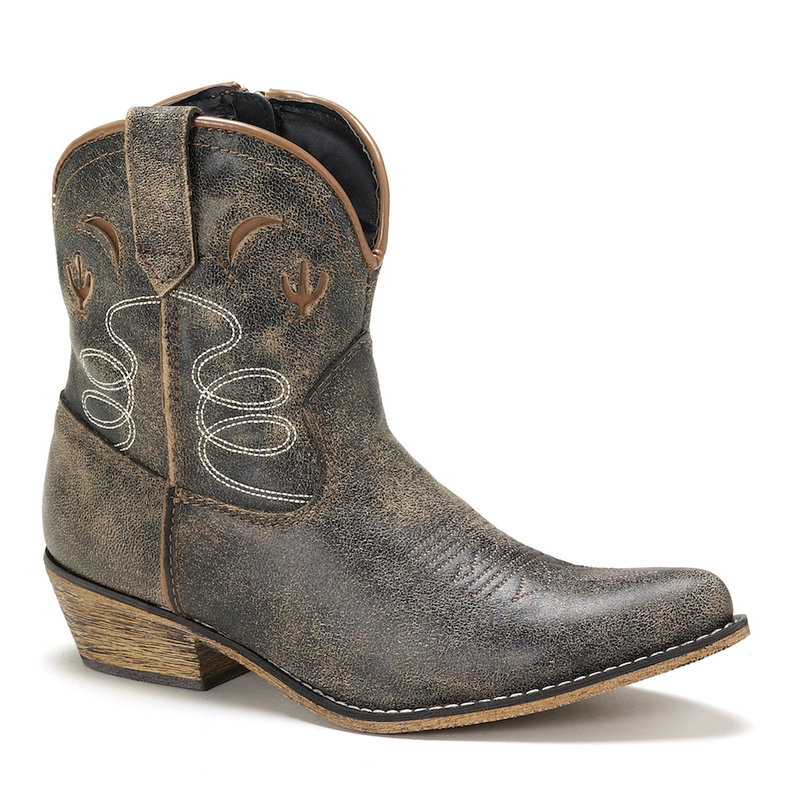 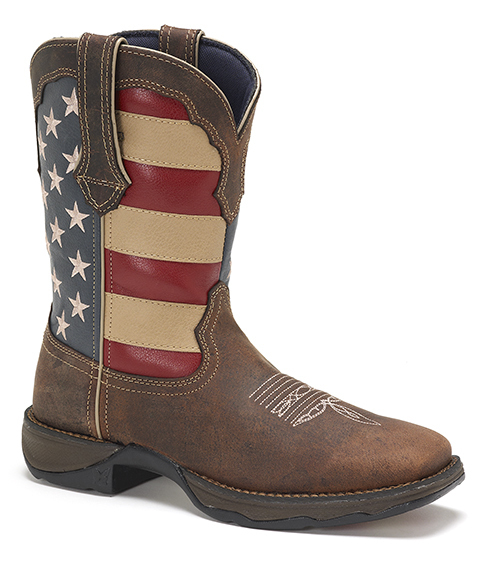 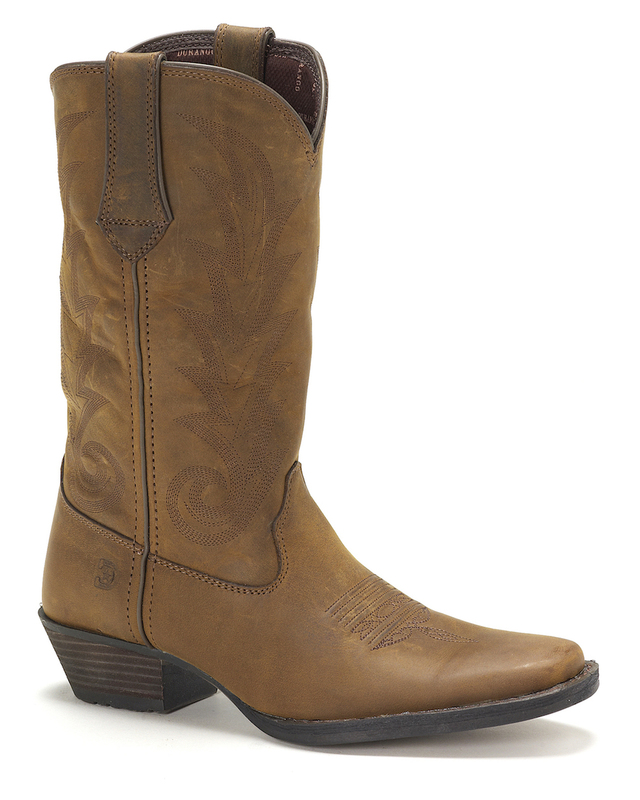 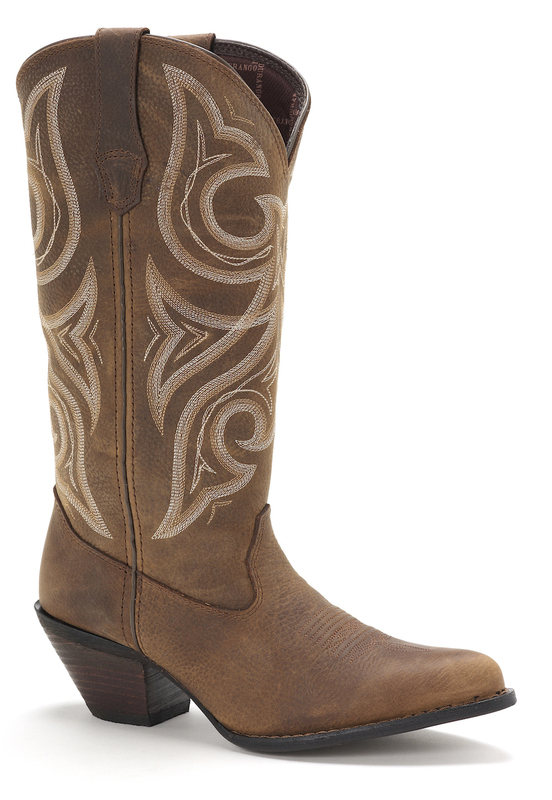 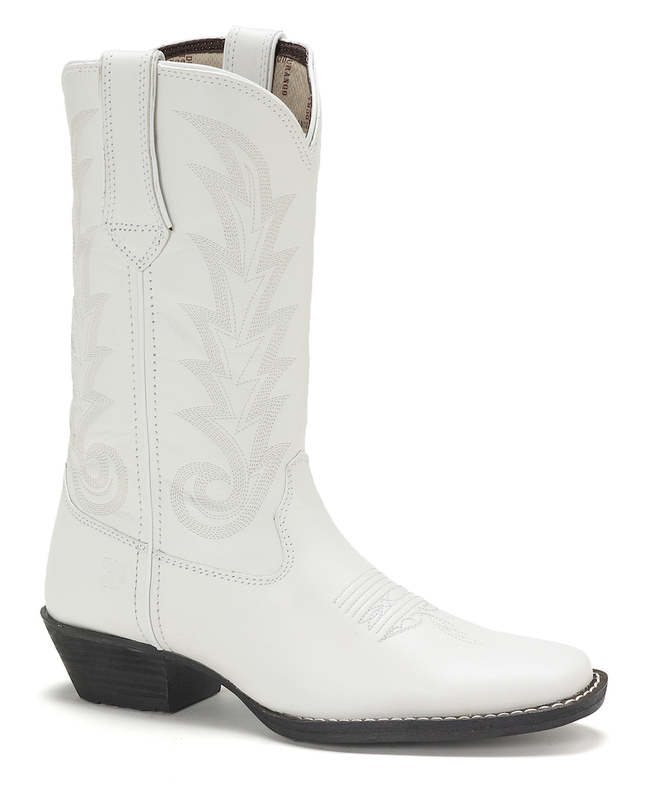 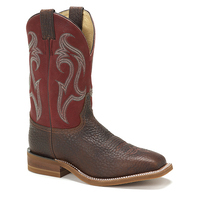 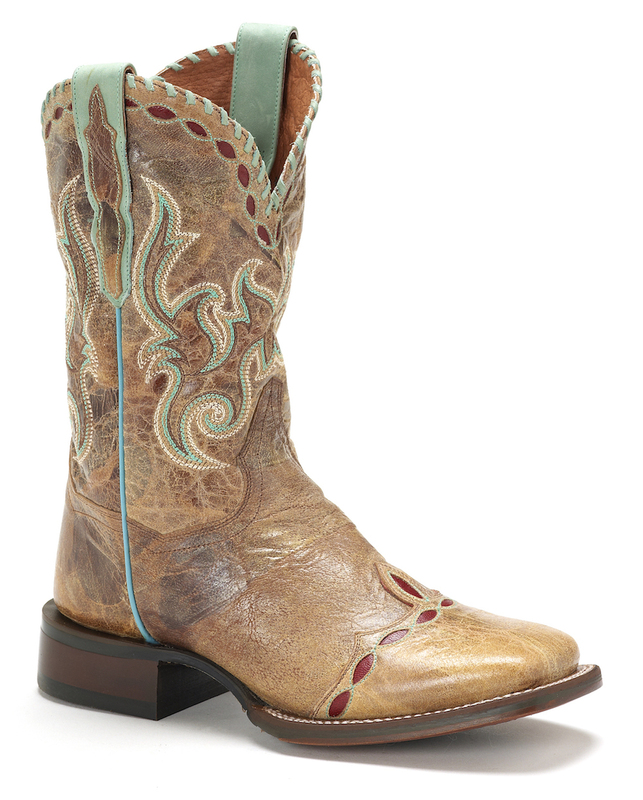 From the farm to the rodeo, these women's 10-inch Lady Rebel by Durango western boots deliver. 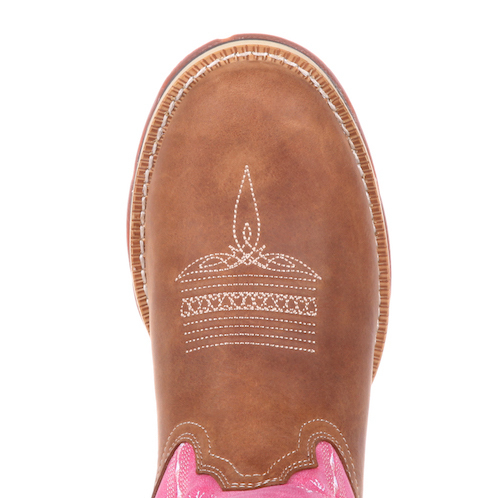 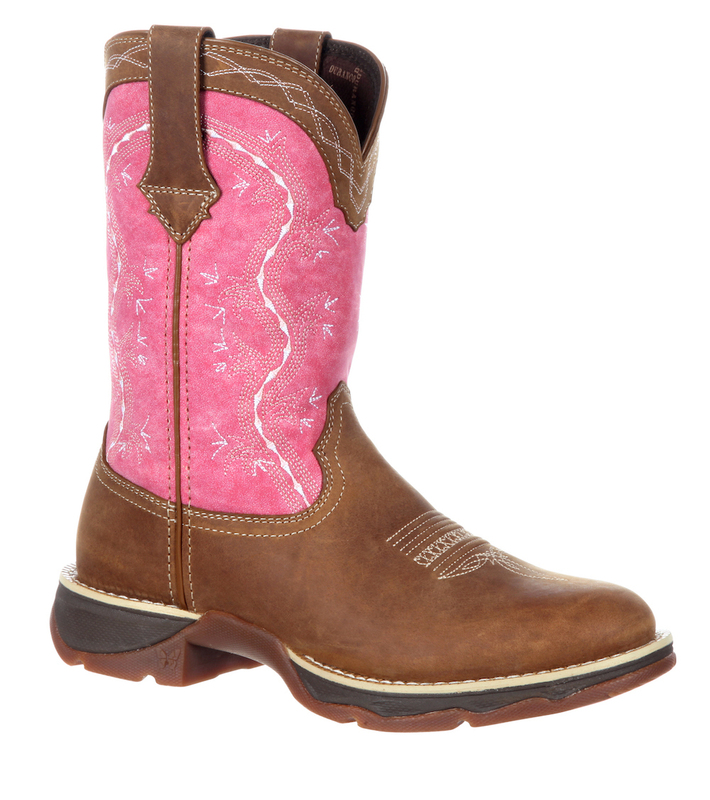 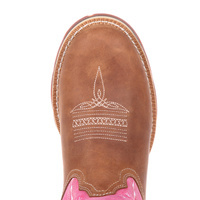 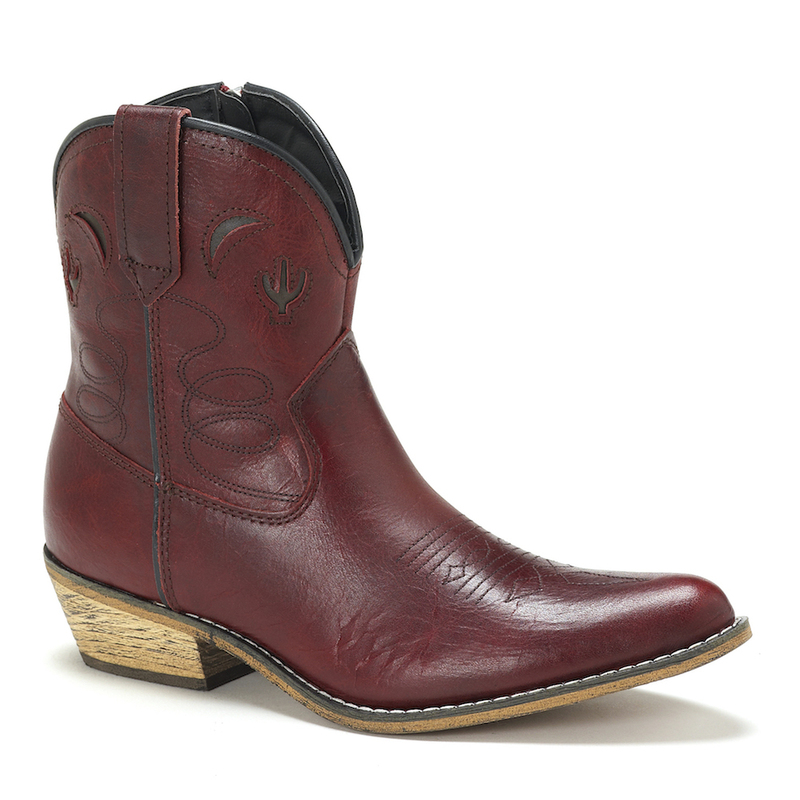 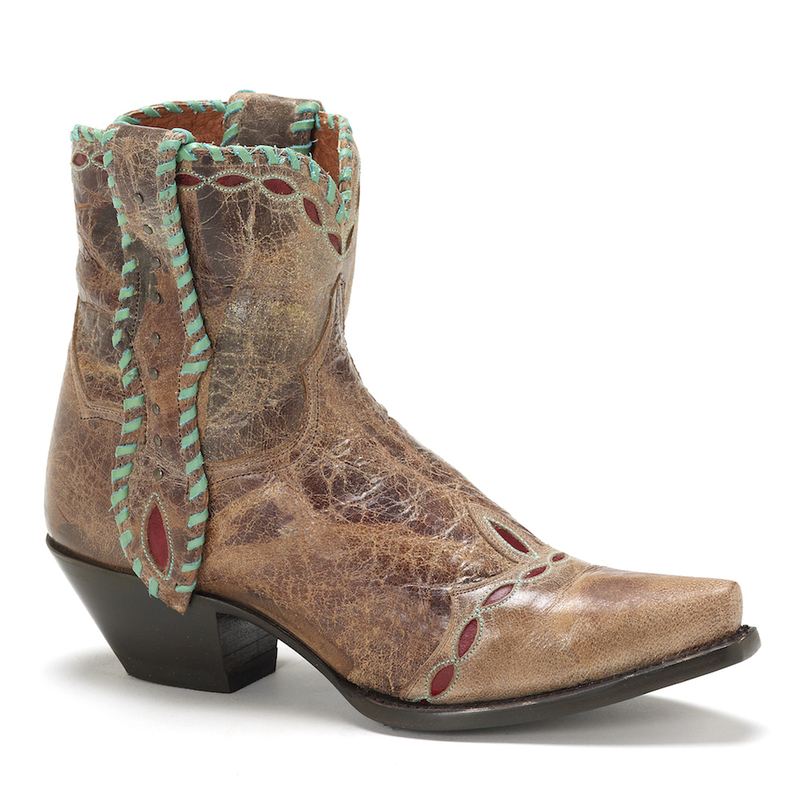 They feature a brown leather foot and pull straps with a pink southwest inspired upper. 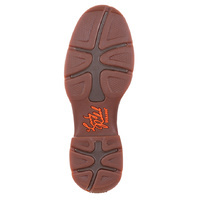 Soft mesh lining on the inside of the boot allows your feet to breath while a tempered steel shank stabilizes your foot and supports your arch. 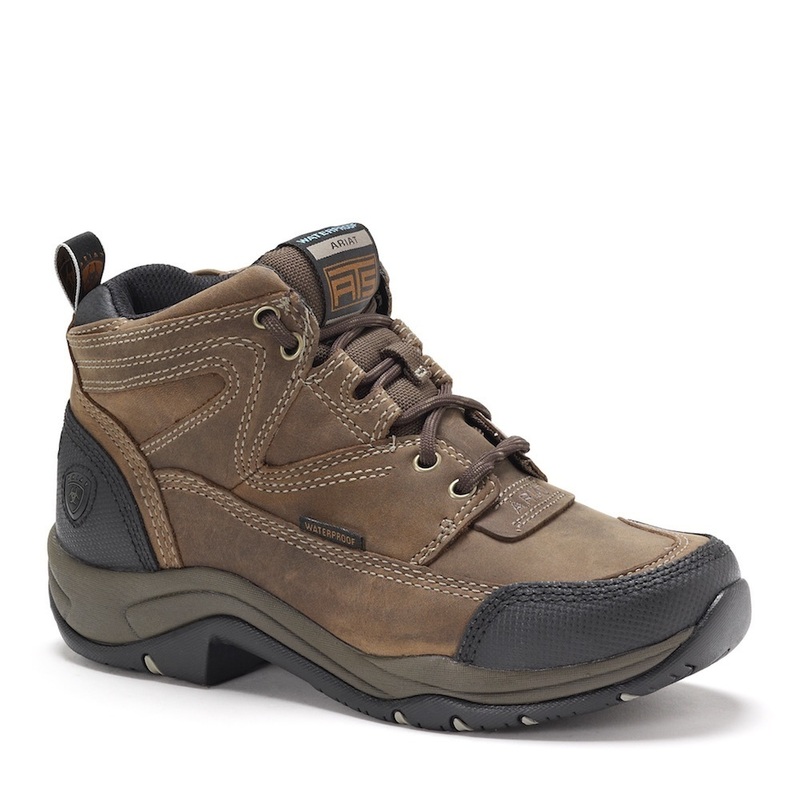 A removable contoured ventilated cushion footbed offers even more comfort. 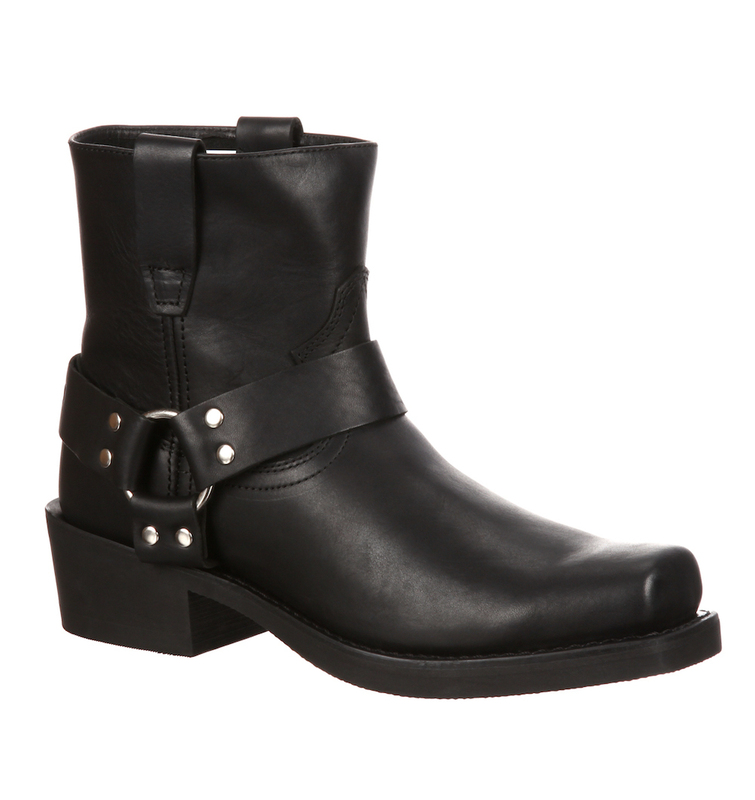 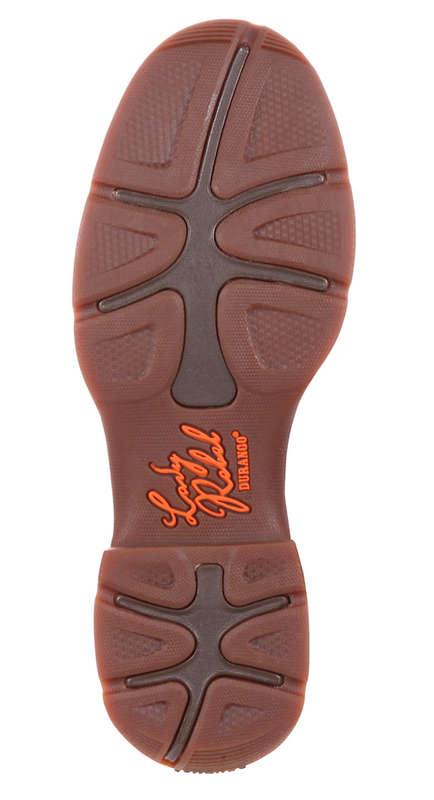 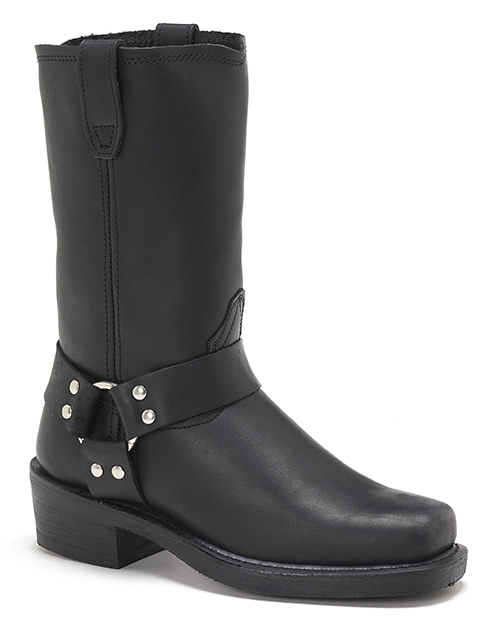 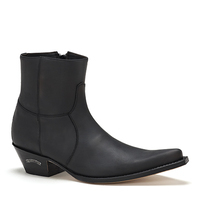 The Lady Rebel has a dual-density rubber outsole for a comfortable and secure step. 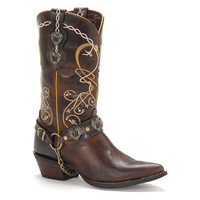 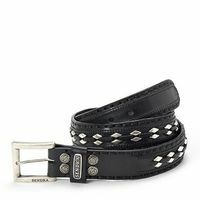 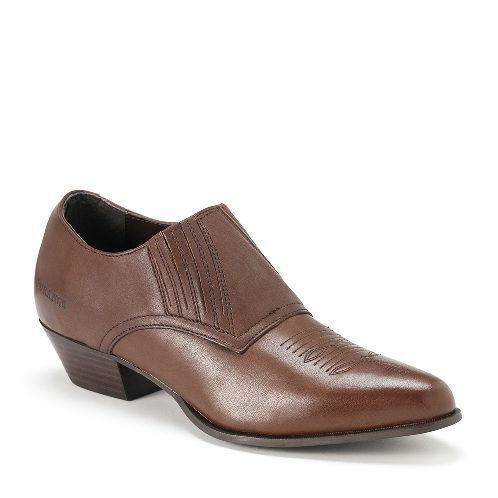 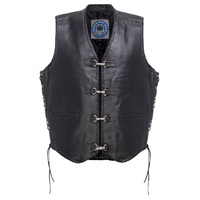 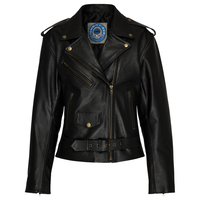 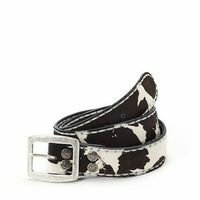 It's made with a double-row welt stitch and has a 1 1/4-inch rocker heel. 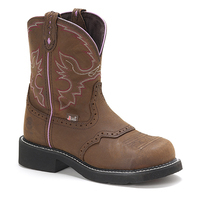 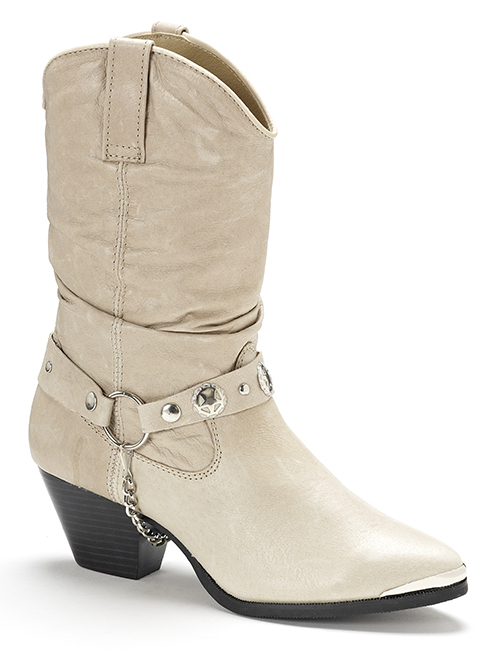 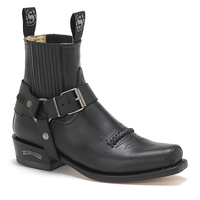 These round toe boots will provide all day comfort and support for your feet. 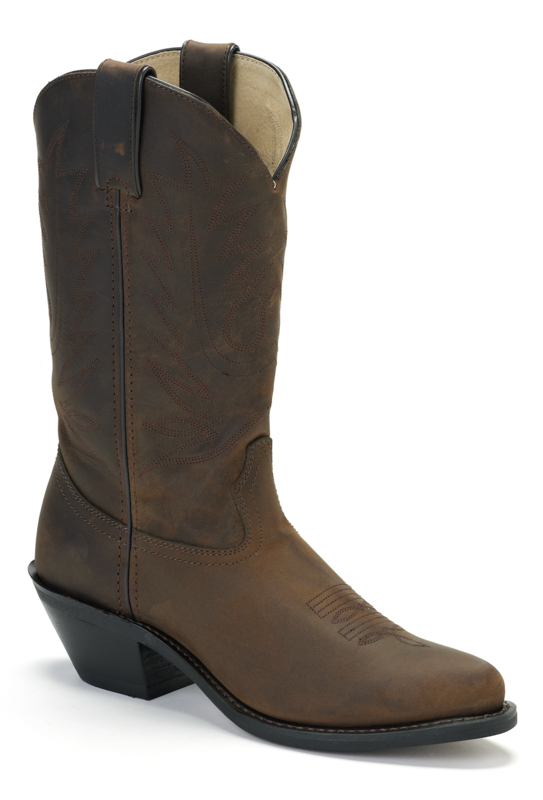 Try a pair out today!